The density of titanium is 4.506-4.516g/cm^3, melting point is 1668, boiling point is 3535. Therefore Titanium have low weight, excellent high strength and nonmagnetic festures, low density, excellent corrosion resistance features, high specificate strength and high temperature resistance features, so it is widely used in chemical industry field, medical field, electronics manufacture, mechanical parts field, automobile industry, and aerospace field, etc. Looking for ideal Titanium Hexagonal Bar Manufacturer & supplier ? We have a wide selection at great prices to help you get creative. 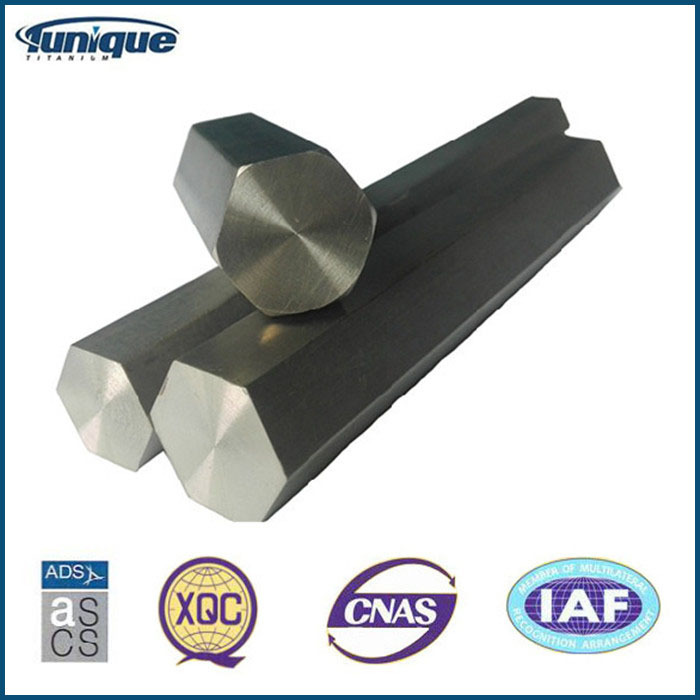 All the Titanium Hexagonal Bar with ASTM B348 are quality guaranteed. 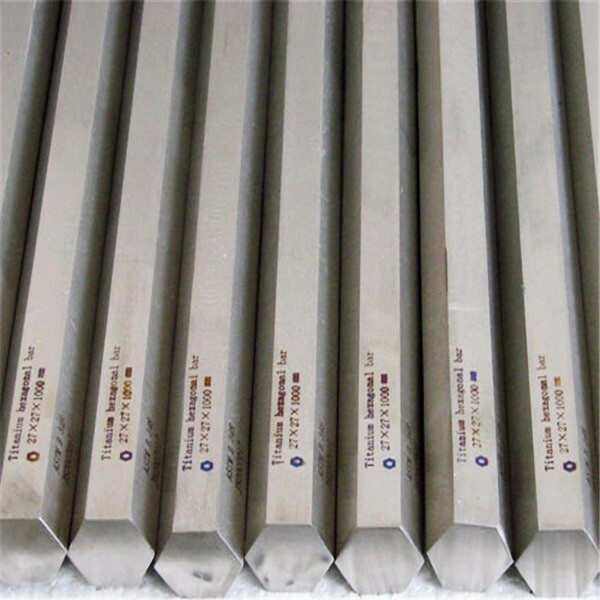 We are China Origin Factory of Titanium Hexagon Bar for Sale. If you have any question, please feel free to contact us.